Announcement: Closed on May 9 – Wireless Link Technologies, Inc.
We will be CLOSED on May 9 for the national elections. 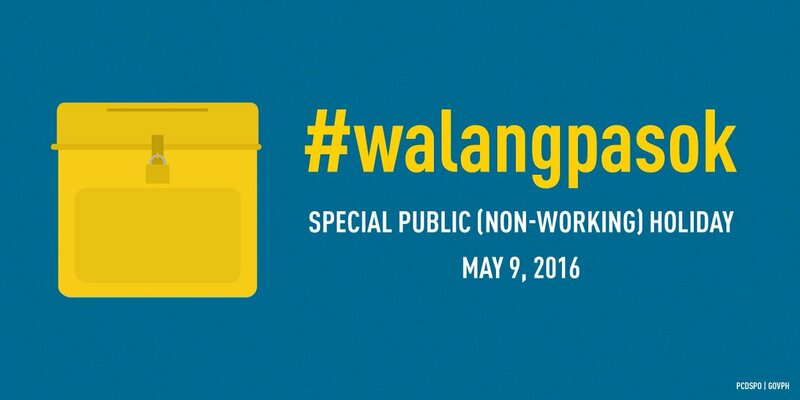 Normal operations will resume on May 10. Previous PostCOMMSCOPE: Why Should You Care About the Future of Wireless Technology?